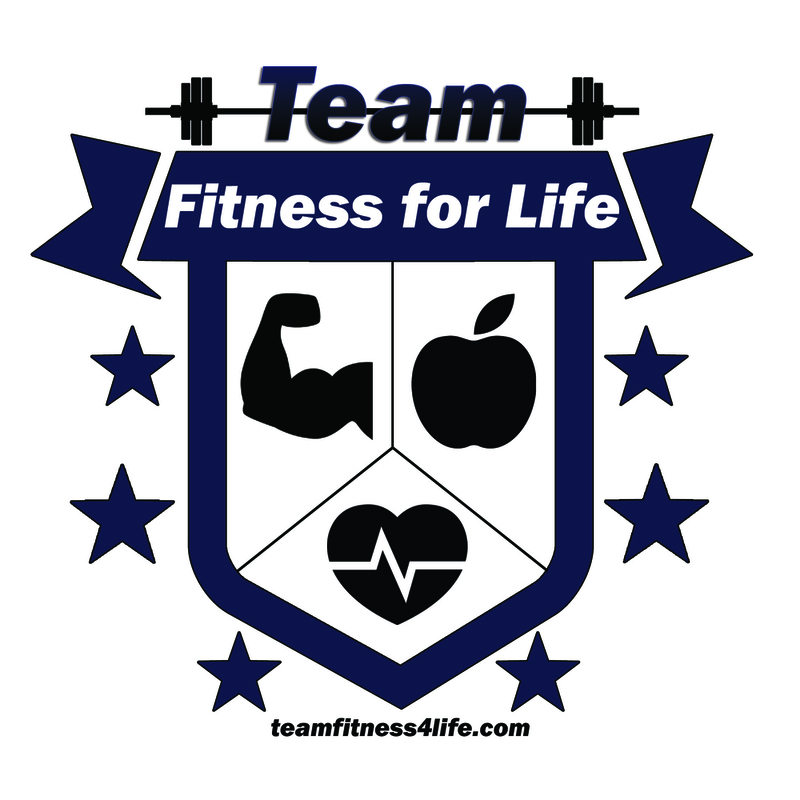 Team Fitness for Life is about the pursuit of overall health and fitness. As the name suggests, we are a group of individuals whose primary goal is to live long, healthy lives. We, as a group, understand that aesthetics can be a pleasant by-product of healthy living, however, we all strive to move, live, and feel better, first and foremost. Our crest represents the three main pillars of healthy living – strength, cardiovascular health, and a well-rounded diet. When you focus your efforts on these three criteria, you will achieve the health, mind, and body you have always desired. As a group, we help motivate, inspire, and educate those on our team to reach these goals. Team Fitness for Life is a closed Facebook group. Only members can see posts. Request to join Team Fitness for Life today!